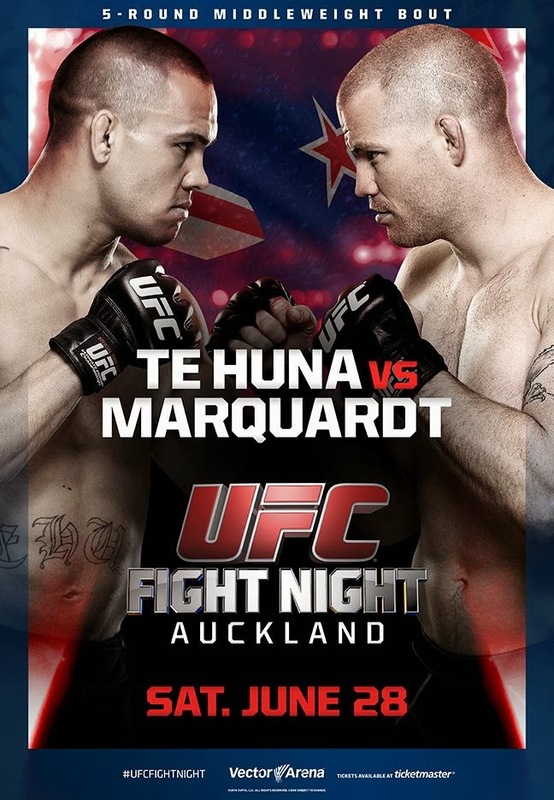 There's another UFC double-header on tap tomorrow, with UFC Fight Night Auckland rocking our computer monitors at 2:30am (it's on UFC Fight Pass) and a UFC Fight Night out of San Antonio coming to us on FOX Sports 1 in the evening. Yes, it's crazy how much UFC action we get nowadays, and if you're an ardent fan, it's pretty much impossible to keep up with it all and still maintain a life. Anyway, here are some preview videos to get you motivated to watch some - or none - of tomorrow's events. What Are You Doing on Saturday Night?